Honored Art Worker of Russian Federation, People’s Artist of Russia, chancellor of Mikhail Glinka Nizhny Novgorod State Conservatory (Academy), professor of choral conducting department, composer, actual member of Russian Academy of Humanitarian sciences, Presidium member of the Higher Attestation Commission for Assigned academic titles, member of Russian chancellors Union, Presidium member of the educational and methodical association under Russian Federation Ministry of Culture, Vice-President of Russian Association of secondary and higher musical education, the deputy chairman of Nizhny Novgorod regional composers' organization, RF Composers' Union member , RF Theatrical figures’ Union member , Deputy Chairman of Nizhny Novgorod regional organization of Composers’ Union of Russia, laureate of Nizhny Novgorod Prize and Prize named after Sobolschikov-Samarin, Commander of the Friendship Order. Professor, Honored worker of Arts of Russia, graduate of Sobinov Saratov state conservatoire (1972) and postgraduate study on “Academic choir conductor” course (1974, class of professor E. Sidorova). Ludmila interned in Tchaikovsky Moscow state conservatoire at professor B. Tevlin class. 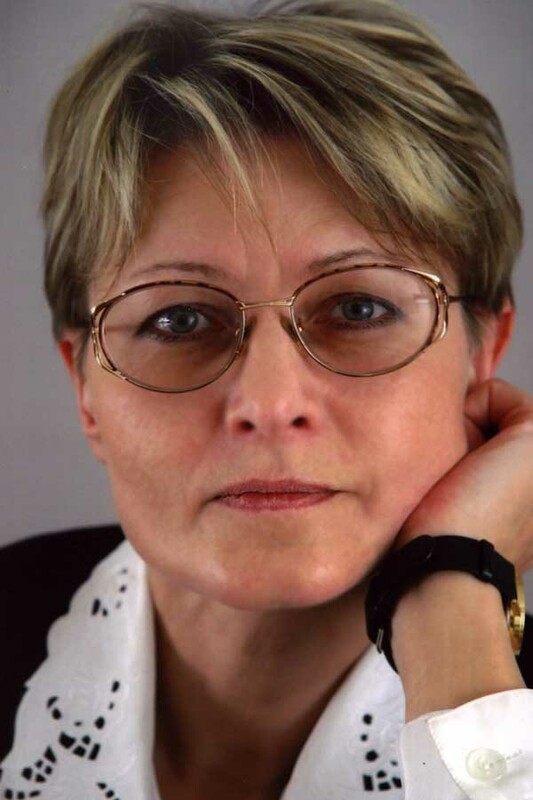 Since 1972 she teaches at Saratov State Conservatoire, since 1992 she is the head of Academic choir conducting department, art director of Saratov state conservatoire Academic choir. 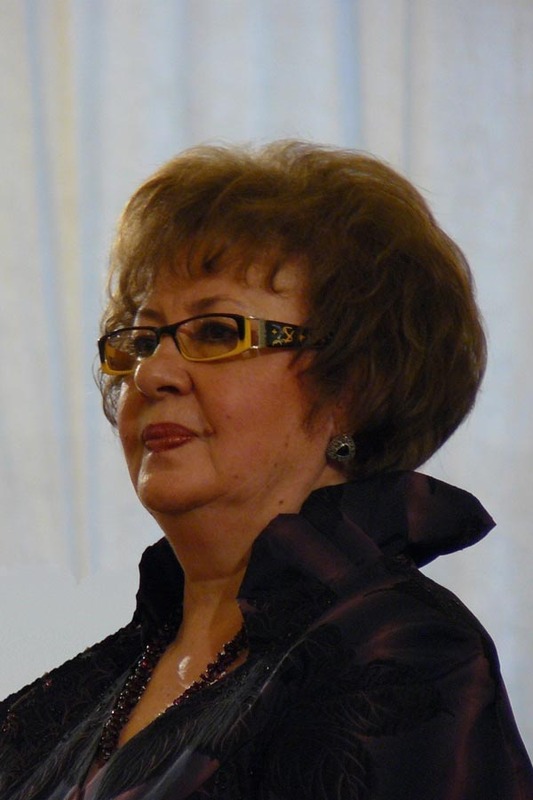 Ludmila Litsova is the laureate and Grand-Prix winner of international choral music competitions (Międzyzdroje, Poland, 1993; Yalta, Ukraine, 2005; Moscow, 1994, Samara, 2001, Saint-Petersburg, 2006, 2010, Russia). She’s a jury member of many international competitions, an author of articles on choral education and performances problems. Ludmila is an initiator and art director of Open provincial academic choirs’ festivals-competitions “Golden lights of Saratov”, creative laboratories and workshops “Singing choirmaster”, “Conducting choirmaster”, Interregional competition of conductors and choirmasters “Choral provinces”, and choral master-classes. She is one of conductors of All-russian master-class “National youth choir” held in Tchaikovsky Moscow state conservatory. 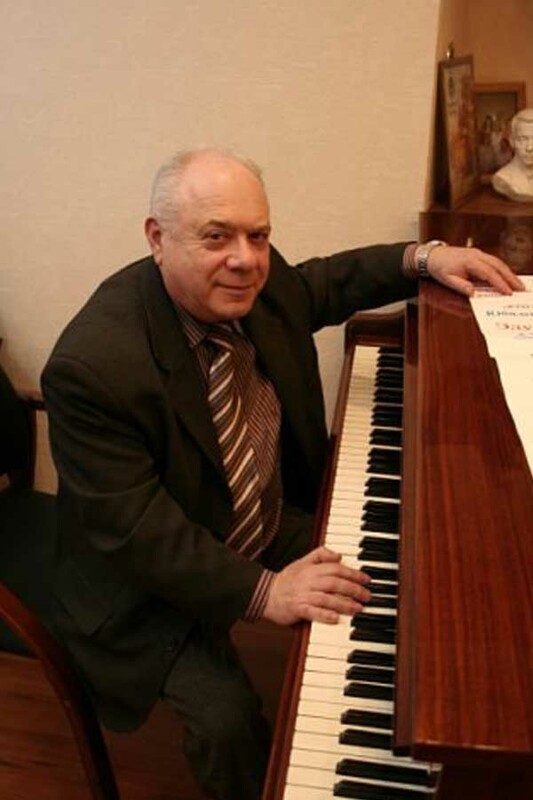 Denis Kirpanyov is the Honored Artist of Russian Federation, conductor of symphonic orchestra “Radio-Orpheus” of Russian State musical TV and radio center, conductor of Youth philharmonic orchestra “Zhukovskaya Children’s Art School”. 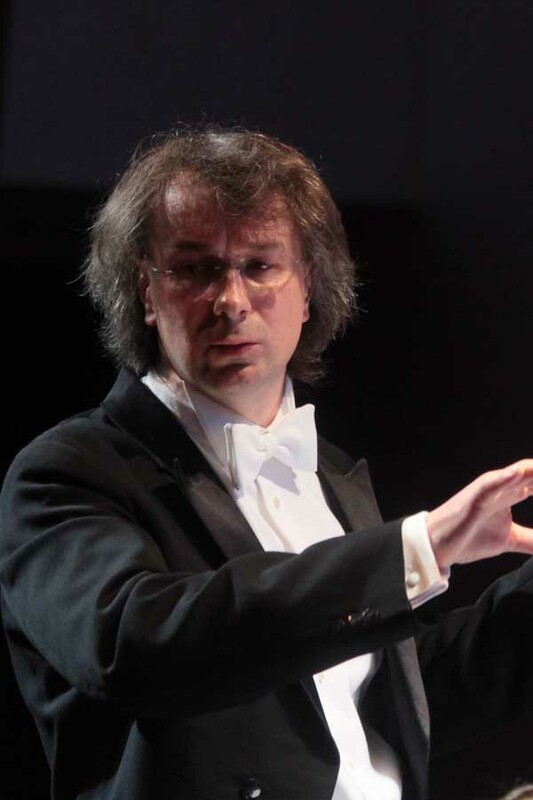 2001 – 2007: leading conductor of Kaliningrad Regional musical theatre. 2003 – 2011: senior lecturer on musical theatre’s faculty of Russian Academy of Theatre Arts (also called GITIS). Since 2015 Denis is also collaborating with “Kremlin Ballet” theatre. 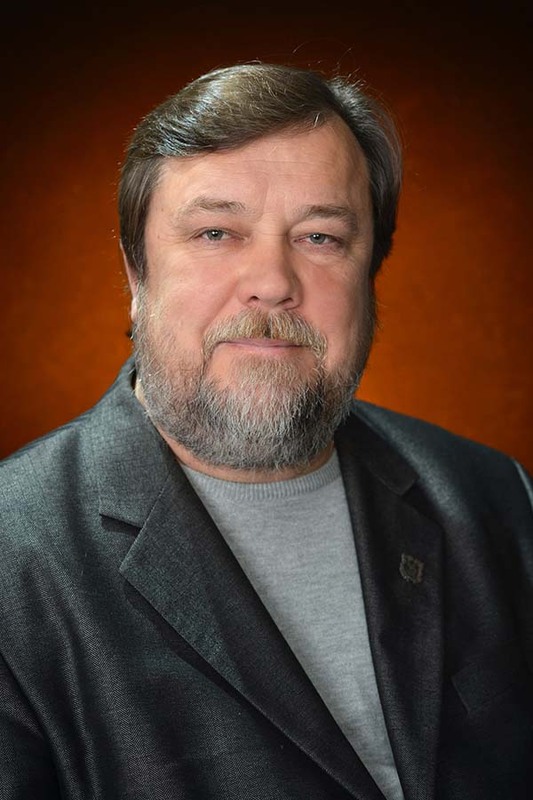 Eugeny Bobrov is the art director of Chamber choir of Creative association “Sheremeter-center” of Ivanovo State Chemistry and Technology, Chairman of Center of Russian Choral Art, Chairman of Audit Commission of All-Russian Choral Society, Honorary Worker of Higher Professional Education of Russian Federation, Honorary Culture worker of Russian Federation, professor.